New Poly Linen Page Coming Soon! 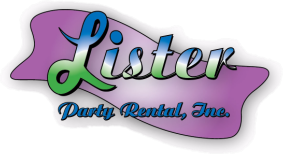 Lister Party Rental offers a very large and beautiful selection of Linen to highlight any party or event! we ask that you come into our showroom to pick out the color you love. ​at (805) -497-7827 for details!